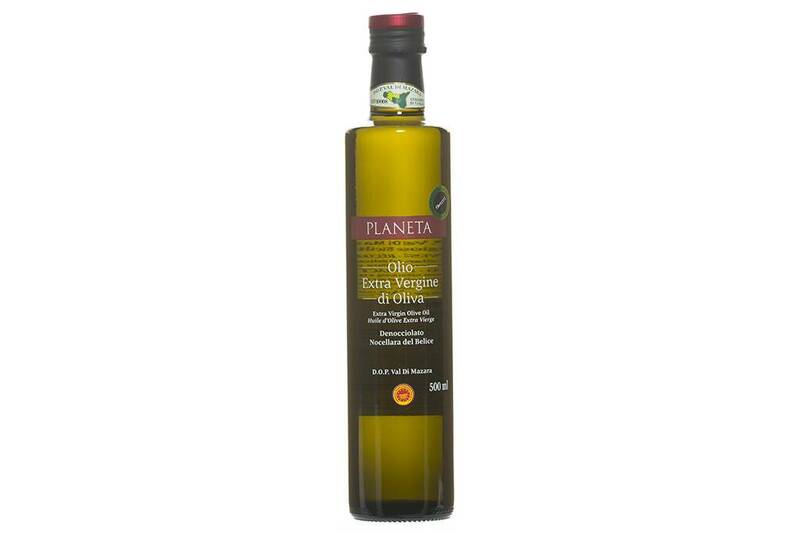 Superior quality extra virgin olive oil with cold extraction. 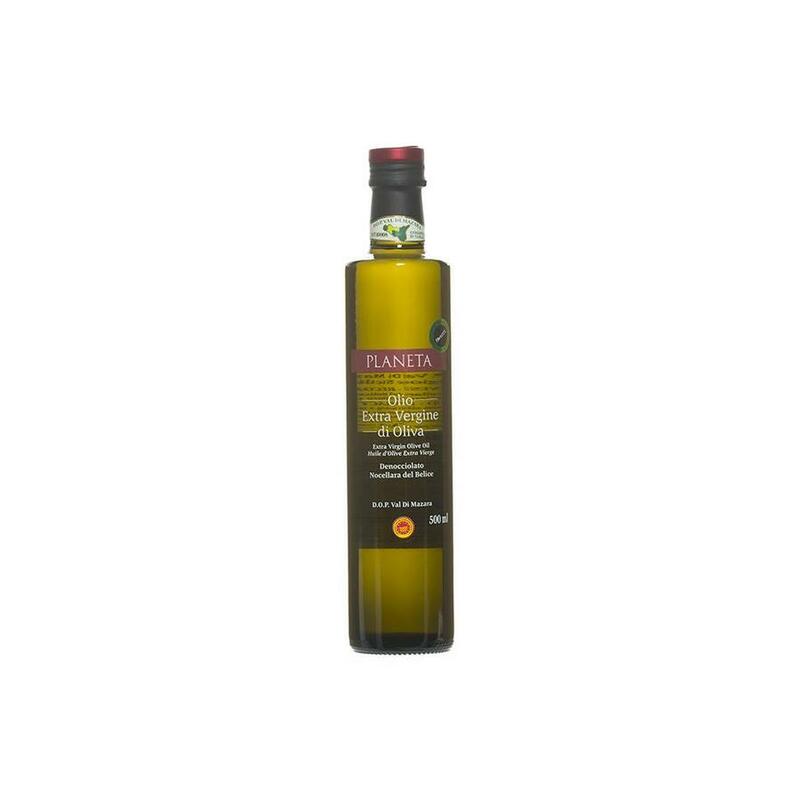 A complex olive oil with intense notes of green tomatoes, artichokes and seaweed with a hint of citrus fruit and aromas of exotic woods, fresh herbs and basil. 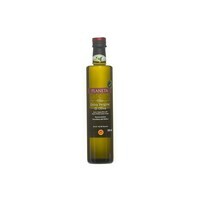 Made from the following varieties of olives: Nocellara del Belice, Biancolilla et Cerasuola.